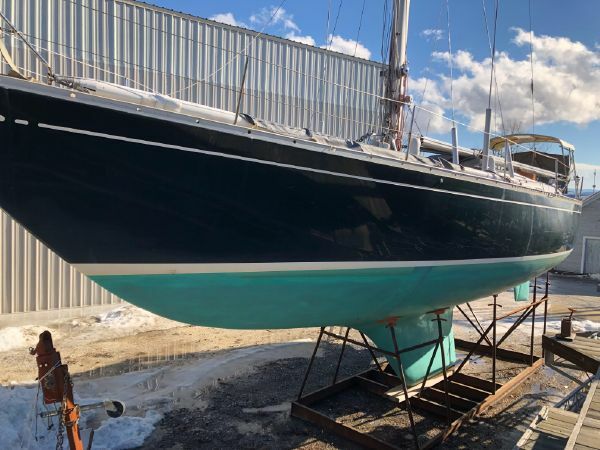 We are a Vermont based yacht brokerage located at Shelburne Shipyard established in 1973 and corporate members of YBAA. 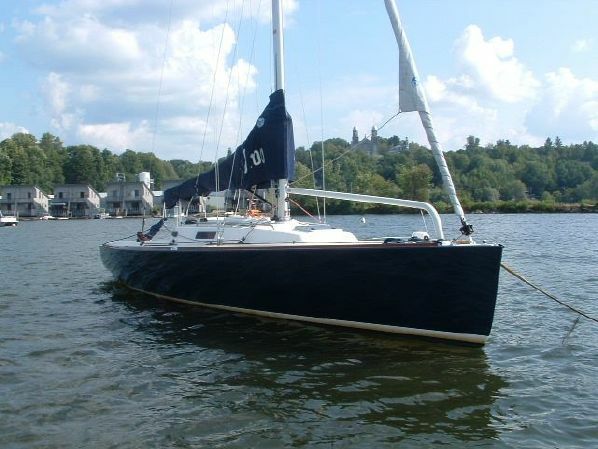 Now in our 46th year of business we represent a wide range of both sail and power boats. 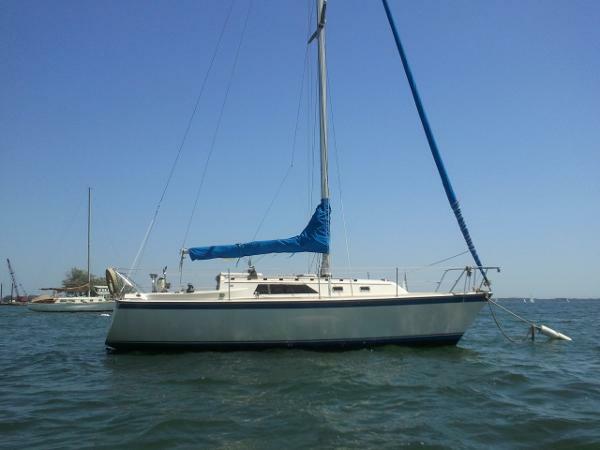 Let our knowledge and expertise assist you in buying or selling your sail or power boat. Looking for your next boat? 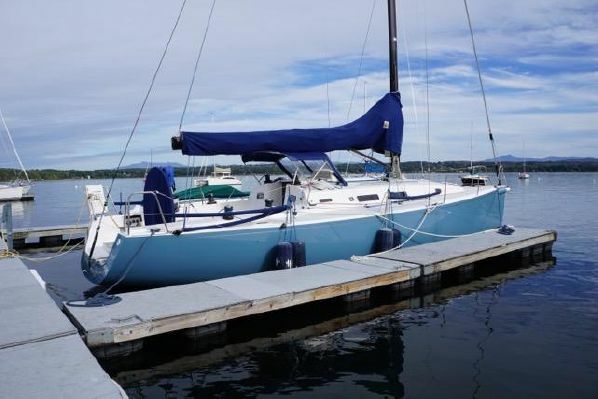 We offer pre-owned sail and power boats, as well as new sailing yachts from J/Boats. We make selling your boat easier. 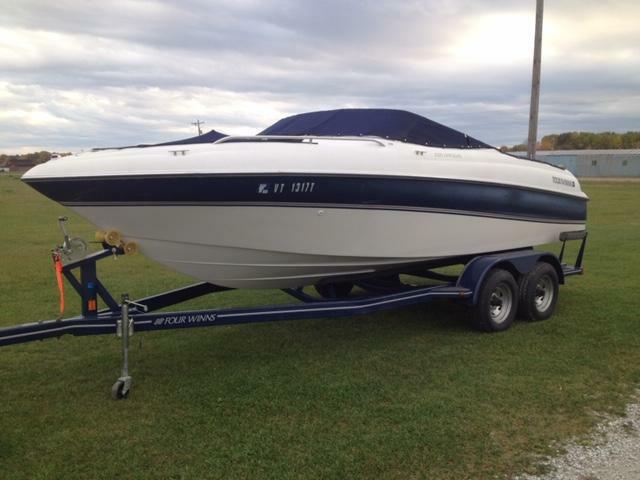 Send us a few details about your boat to get started.